Huxtaburger serving up $1 burgers all day May 5th. To celebrate the opening of Huxtaburger Hibernian Place, the team will be serving up $1 burgers* to lucky fans who make it down on May 5th between 10:30am - 8:30pm. The burger on offer will be their namesake classic cheeseburger, the Huxtaburger and vegetarians don’t worry, there is an option to swap out for a vege patty to make the most of the deal. Run, don’t walk! Plus, Burger lovers, rejoice! Perth Huxtamers will also have the chance to win 1 year’s supply of burgers*. 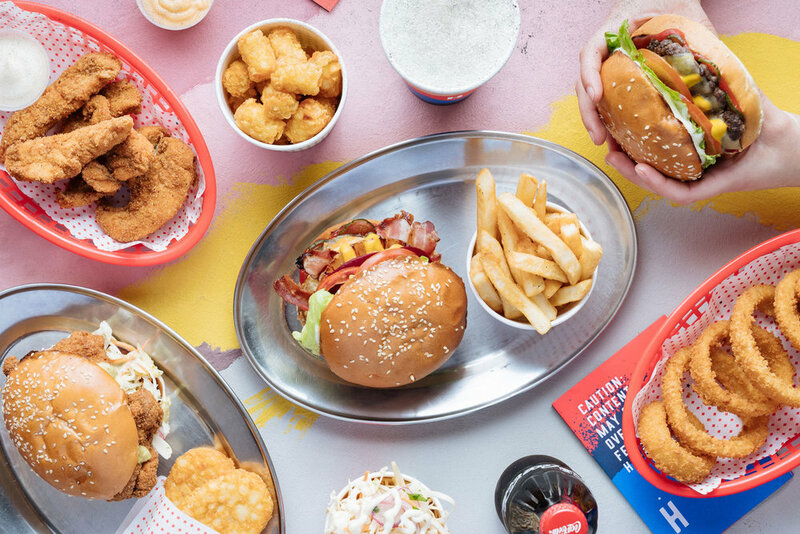 To get amongst this amazing offer, Huxta-fans simply need to follow @Huxtaburger on Instagram, take a snap of their feast in the brand new Perth restaurant, upload to Instagram using the hashtags #HUXTAHIBERNIAN and #HUXTALIFE. The most creative snap will win! *$1 Burgers Customers are limited to one $1 burger per person. *Win a Year’s Supply of Burgers Ts & Cs The winner will be selected on Monday 4th June. Entry is not open to Huxtaburger employees or their immediate family members. The winner will be entitled to 52 free burger vouchers, redeemable at Huxtaburger Hibernian Place only.